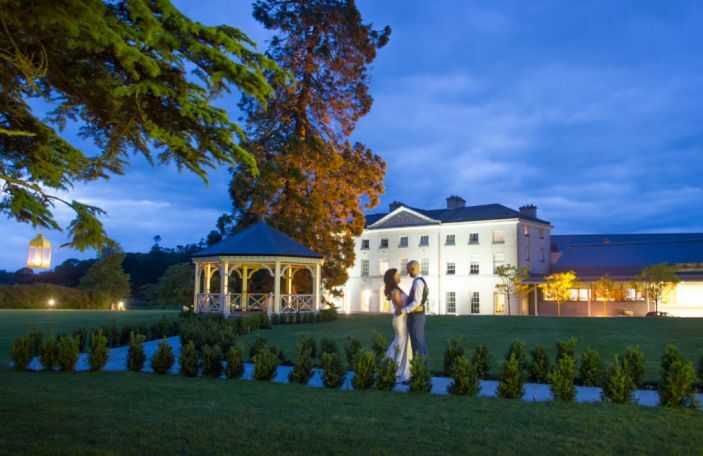 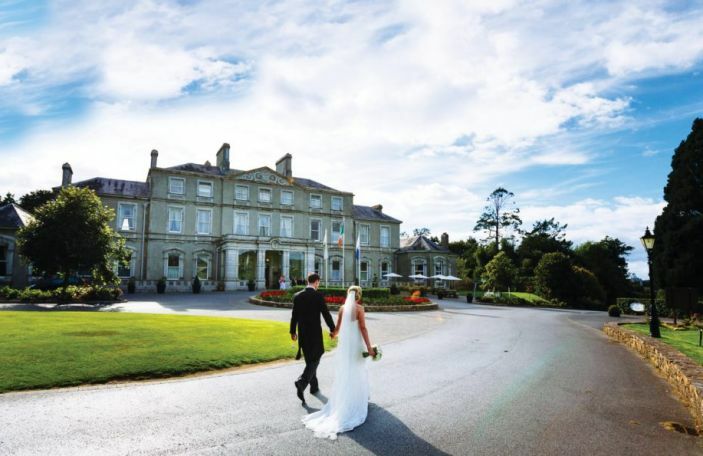 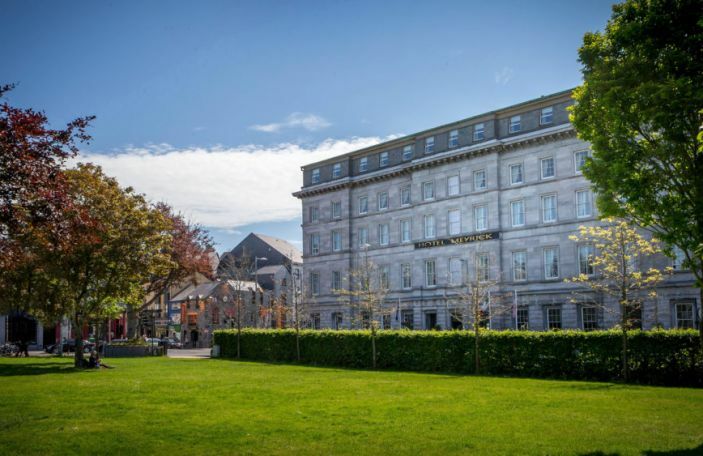 The first Venue of the Month for 2019 is the Cliff at Lyons, Co. Kildare. 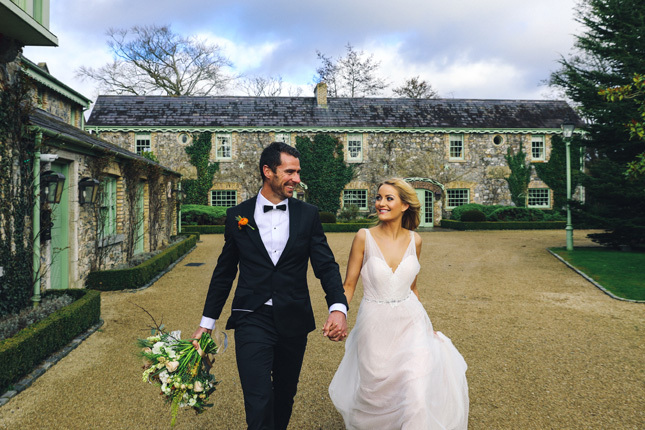 This beautiful, rural venue provides a picturesque setting for civil ceremonies and wedding receptions, not too far from Dublin. 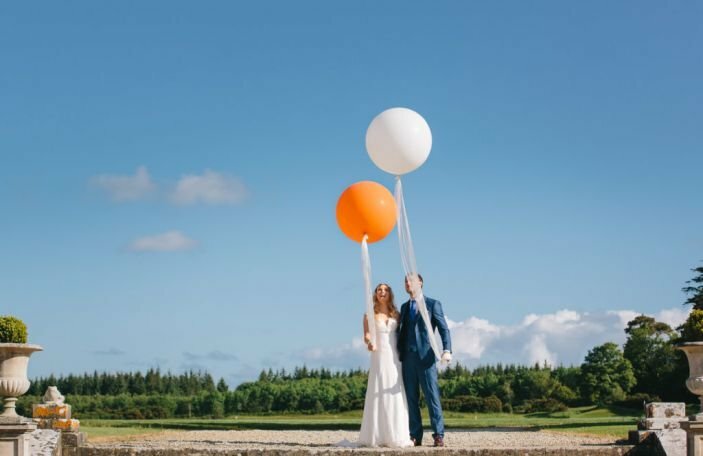 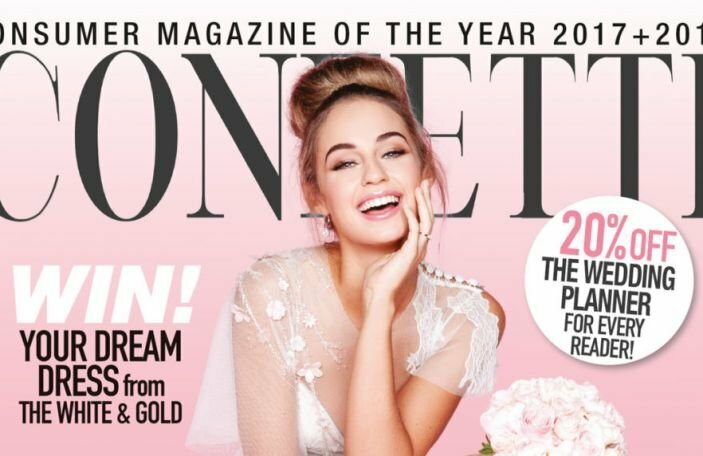 Together with their excellent tailor-made service and dining, the Cliff at Lyons makes for a truly unique and memorable venue for your wedding. 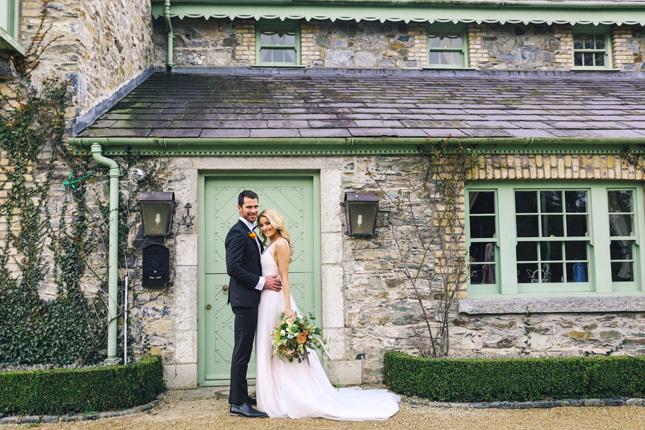 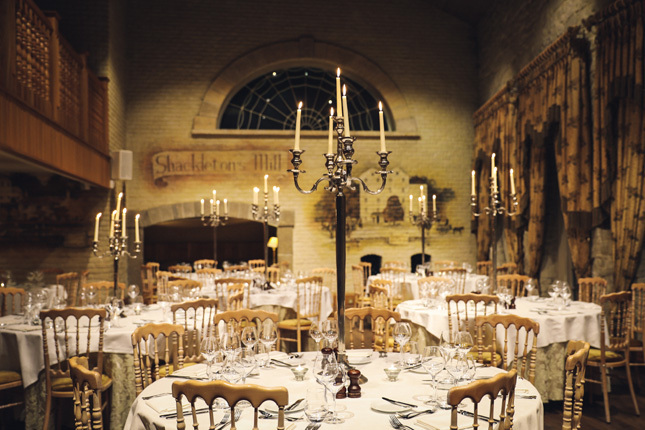 While they can only host up to 80 guests in their suites and cottages, they can, however, seat up to 160 guests for a civil ceremony in the Shackleton Mill. 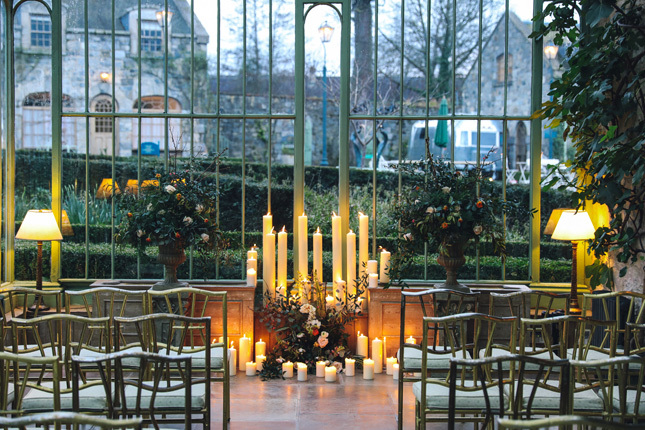 Drinks and canapés can be served in the 17th-century courtyard, on the lawn or in The Mill, while full-service gourmet dinners can be hosted in a range of venues, including The Orangery restaurant. 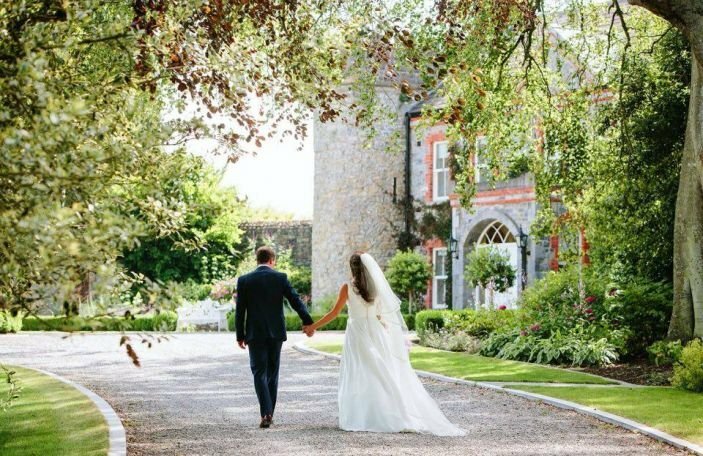 Email their wedding event planner, Kimberley Kelly, on [email protected] or call 01 630 3500 to make a site visit.